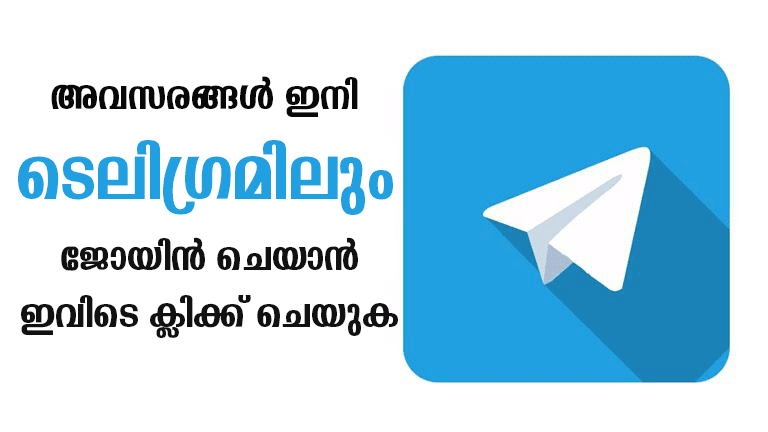 Indian Post recruitment 2018 │10 Staff Car Driver vacancy. 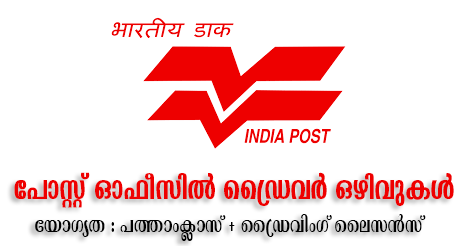 Indian Postal Circle has issued Job notification to hire applicants who completed 10TH for the post of Staff Car Driver. Interested and Eligible Candidate should Apply through prescribed application form before last Date 25 June 2018. You should aware of all the process of 10 Staff Car Driver vacancy. Details, like Indian Post recruitment 2018 Eligibility criteria, Selection process, Age limit, Application process, Examination fees last date of application etc which are given below, The latest Indian Post recruitment 2018 Online Application link attached with this article. 10TH. For other details refer the official notification which is associated below. Upper age limit 27 years. Age relaxation is relevant as per rules. The interested applicants can download the application format from the official notification. The filled application form along with relevant documents should be sent to the below-mentioned address on or before the closing period.